Congratulations on your DT post. Good luck and looking forward to seeing your designs!! Well done Dolly and congratulations - so the kids know best (sometimes LOL!!).. I shall miss you at Funky Hand. 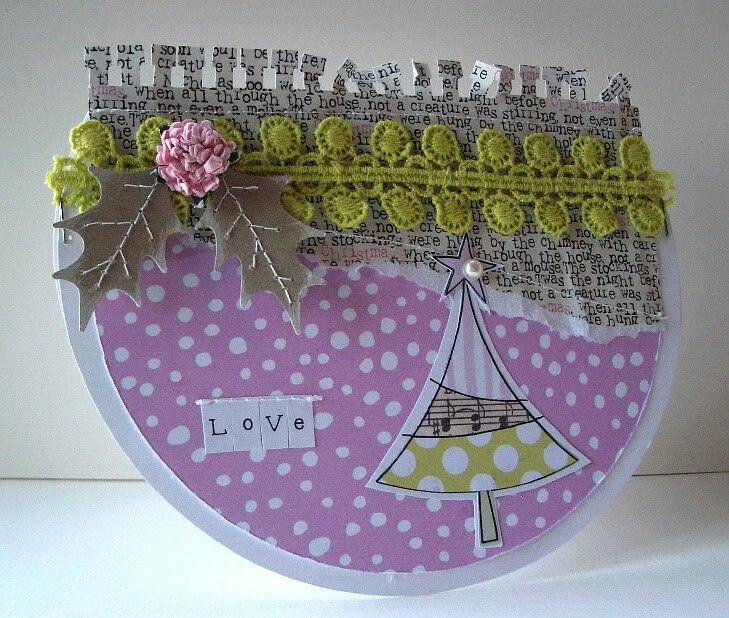 Your card is gorgeous, love the shape and congrats on your DT post!! This is absolutely stunning Vicky - You will be so good for PP. Enjoy your new challenge! Thank you for all your advice, help, support and general fabness at FH - shall miss you so much! Good luck and onwards and upwards eh?! Dolly, that is fantastic news and very well deserved! Your projects are lovely. Well done on your DT selection. This is almost as good looking as the tart on you previous post.